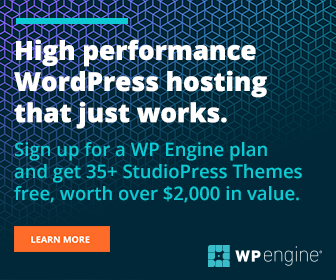 I have been using WordPress on Bluehost for the past 12 years for my full-time blogging business, and I’ve learned so much of the technical stuff that seemed hard at first. In this post, I’ll clearly explain how to get started, and also some tips to help you make your site successful. When I started my first blog, I had no idea how to get traffic so it took me a few years to get any momentum. 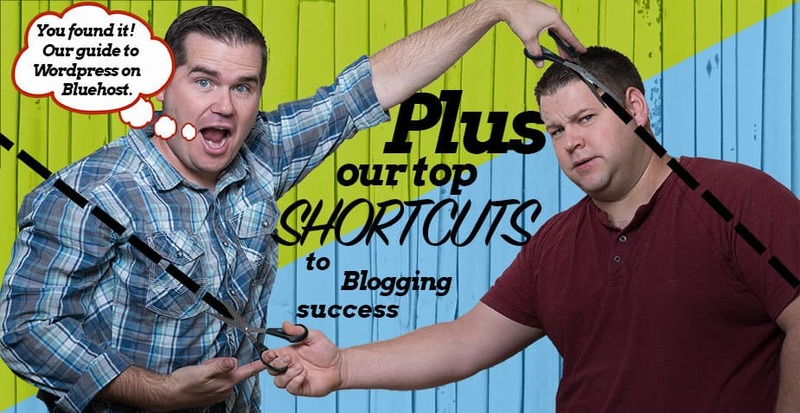 I learned a few tricks that skyrocketed my progress and now I have started multiple successful blogs and have earned millions of dollars in income for my family–all with WordPress. I’ll do my best to share the most important things I’ve learned in this post. 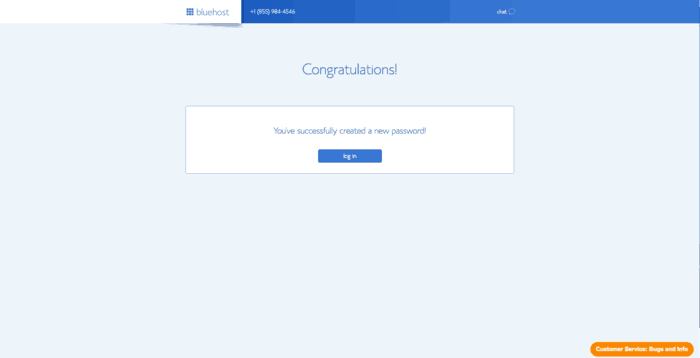 The first step is to start your Bluehost account. Click here to check the current price of Bluehost. Clicking the link will open in a new tab. That link will give you a special discount that Bluehost was kind enough to offer Income School readers. I remember being nervous before starting my first Bluehost account. 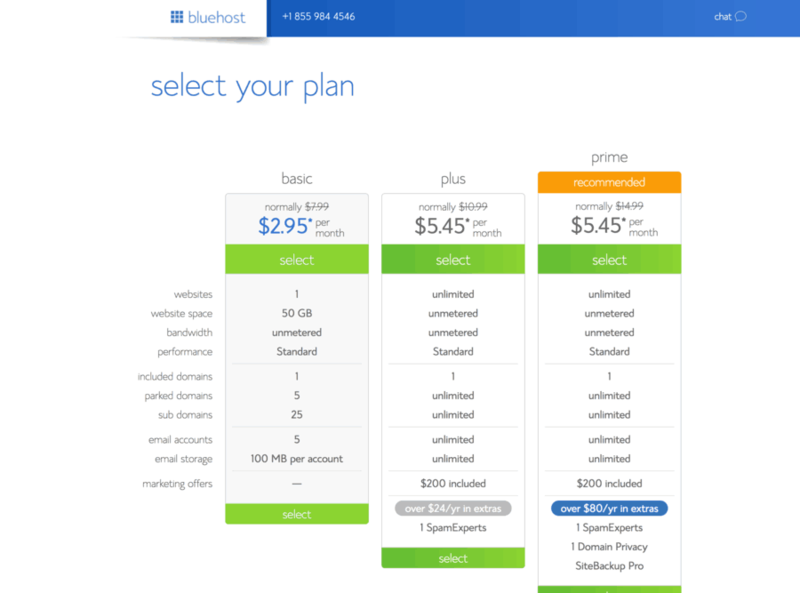 Bluehost is cheap, but for me as a college student, it still felt like a lot. That turned out to be the best investment I’ve ever made! I’ve remained a loyal Bluehost customer because they are CHEAP, reliable, have surprisingly good customer support, and they make the technical part of working with WordPress really easy. 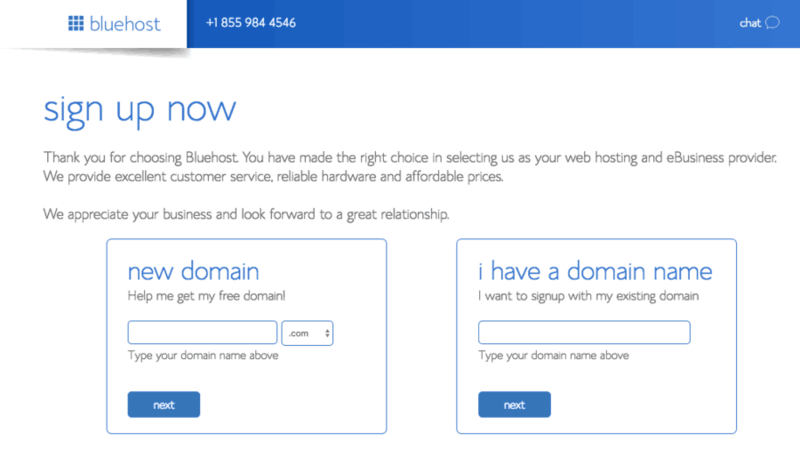 You will also need to choose a “domain name” to put on your Bluehost account. A domain name is the .com name that you pick so people can type it in and find your website. This website’s domain name is incomeschool.com, for example. You could pick a “.net” or a “.co.uk”, but I HIGHLY recommend sticking with a .com domain name even if it’s hard to find one that’s available. Don’t stress over this because you can always change your domain name later, and that only costs about $10. Not to mention, free blogging platforms don’t have any tech support like you’ll get with Bluehost. I’ve called Bluehost at midnight when I messed up my site and they had me back up within 5 minutes. Awesome! The first thing you will do is to create your account. Click this link to get the special discount and start your Bluehost account in another tab. Then you can come back to this article in this tab to follow the tutorial to get you started. When you create your account, you’ll have options for the basic, plus, or prime plans. I recommend starting with the basic account for your first WordPress blog. Later, you may want to create more blog sites (it’s addicting! ), and you can always just upgrade your account for a couple dollars to get the plus account which allows you to put an unlimited number of WordPress sites on one account. Yep, unlimited! Yet another reason to love Bluehost! On the next screen, you’ll choose a new domain. This is the .com name of your website (and we do recommend choosing a .com name and not a .net or anything else). You WILL be frustrated during this step as you’ll likely find that all of the short and easy names are taken. My recommendation is to not stress over this. It’s easy to get a new domain later for just $10 and add it to your account. Don’t let this stop you from getting started. Just pick one! One trick to help you get a good domain name is to think of your topic. Let’s say your site is about makeup. MakeupTutorial.com is probably taken, so add a modifying word to the start or end. For example, MakeupTutorialCentral.com or MakeupTutorialQueen.com or THEMakeupTutorial.com, etc. Central, HQ, Roundtable, Hub, Space, Zone, etc. Tips, Inspiration, Ideas, Design, etc. Boss, Guru, Expert, Wizard, Genius, Genie, Champ, etc. Extra, Plus, More, Bonus, etc. The, One, A, i, My, etc. Again, don’t obsess over your name. All of the short names will be taken. You can make any name sound good once you design up your site and have good content on it. Remember how ridiculous the name “iPad” sounded before we all got used to it? There were feminine hygiene jokes for months until the iPad became a solid brand. 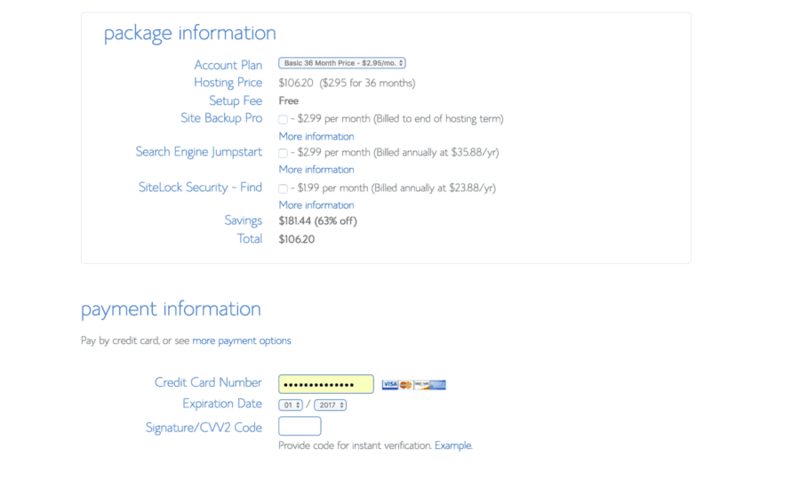 On the next page you’ll be given a bunch of options for add-on services from Bluehost. Hint: you can actually just uncheck all the boxes and save some money. You don’t need these additional services. It may SEEM desirable to add services like “Search Engine Jumpstart” but you do NOT need it to rank well on Google. My sites get millions of pageviews and I do not pay for this. Trust me. Just uncheck all the boxes. I have always tried to make my blogs as helpful as possible for the people who come to them. To thank you for spending some time on Income School today, I put together several case studies of websites I’ve made. In those emails, I tell you how much the blogs earn, how much traffic they get, and how long it took me to make the sites. Best of all, I promise to only occasionally email you and only when I have something awesome to share! No garbage. No Spam. Just good, helpful tips for building a really successful website. And I will never, ever, ever sell or give your email address to other companies no matter what they offer me. So if you’re interested in building an awesome website and want to learn how to make a passive income from it, just enter your email address on this web page to get access to this free content! Getting people to your site and learning to monetize it are in-depth topics. In fact, I have a very popular program called Project 24 where I work with you and teach you everything I’ve learned about how to get traffic and earn money from your site. Write long articles. It may seem like you’d want to write short, quick posts that quickly give someone an answer to a question they googled. However, that doesn’t work. After writing thousands of blog posts over the years, I looked at my stats and guess what? The 40 posts that get the most traffic are ALL over 3,000 words long. Over and over again, I see that the top Google search results are long, meaty, extremely helpful posts. Write fewer opinion or “human interest” stories, and write more posts that directly answer questions that people would google. Instead of writing posts like “Why Photoshopping photos is cheating”, write posts like “How to Do Skin Smoothing in Photoshop.” Answer people’s questions and you’ll get traffic. This site isn’t about YOU, it’s about YOUR READERS. Don’t quit too soon. It’s perfectly normal when I start a new blog to get <50 pageviews per month for the first 6-8 months. Google takes a LONG time to test your site out and see if it belongs in the higher search engine rankings. Then, about 8-12 months after you write your post, it starts taking off on Google. Don’t get discouraged if you don’t see any progress in your first 6 months. It happens to me too, and I’ve been doing this for years. Affiliate Marketing. This is where you link to other people’s products and earn a commission for the referral. The easiest affiliate program to get started with is Amazon.com. We’ll talk more about how to do that in a minute. There are thousands of other affiliate programs out there like Clickbank, Share-a-sale, and CJ. Advertising. Without considerable traffic, it’s hard to earn much income from advertising. Since advertising only earns about $10 per 1,000 pageviews, I don’t really worry about advertising until I reach about 100,000 pageviews per month. At that point, I use a service called AdThrive. Before that, you can simply place Google Ads on your site or use other services like Media.net. Information Products. These are your own digital products that you sell on your site. They can be ebooks, videos, audio guides, really anything that you can think of that people can download. I don’t recommend that you start making information products until you have a strong audience. And only sell them if you’re willing to make an ongoing commitment to your site. As soon as you start selling stuff on your site, it gets less passive. No matter what your product is, there will be some amount of customer support required. Physical Products. You can also make or source a physical product to sell from your site. This makes your site even less passive and it’s not a good fit for most niche websites. However, it can be a good way to further monetize a niche website, especially if you want to make it your full-time job! Back up Your Site. You need to do this. It’s happened to me where I spend hours, days, even months on a site and with one fell swoop… it’s gone! You need a backup in case you mess something up. If you use a good host, like Bluehost, your site will get backed up for you. If you have a problem, just call them and they’ll get your site back up and running in minutes. They’ve done it for me. Still though, it’s a good idea to save a separate backup at least occasionally. There are many good backup plugins you can use for this. Just pick one and use it. We’ll talk about plugins next. 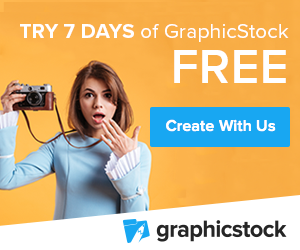 There are many free WordPress themes. Some even come pre-installed. 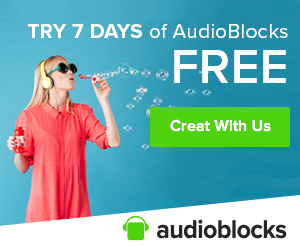 DON’T use these free themes. They often have issues with plugins that can bring down your site. And they aren’t very versatile or customizeable. 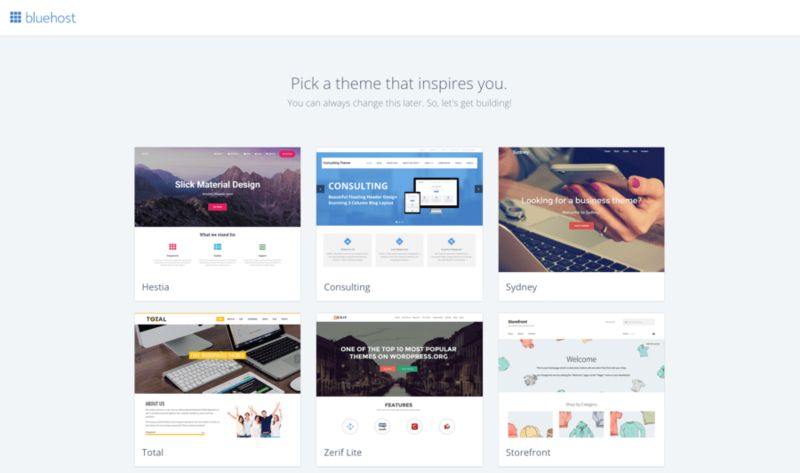 There are lots of great premium themes out there that aren’t that expensive. Our favorite that we use on all of our sites is called X Theme. Click here to see current pricing and decide if this theme might be right for your site. Start Writing Good Posts. Now it’s time to get writing. To attract users to your site, you’ll want to write good content that isn’t too short. The mistake a lot of people make is writing posts that are 500 words long. My recommendation, don’t write any posts under 1,500 words. I shoot for an average of more like 2,000 with the occasional 3,500-4,000 word post. Data shows that these posts rank better on Google! If you want to learn how we write our posts directly from us, you might consider our Project 24 program. You can learn all about it by clicking here. Whether you use Photoshop or the free website ResizeImage.Net just make sure you scale down your photos before uploading them to your WordPress site. For full-width photos, we scale them down to 900 pixels wide. For small photos and featured images, we scale them all the way down to 350 pixels wide. Sign Up for Amazon Associates. If you want to make a passive income from your site, the first affiliate program you need to sign up for is Amazon Associates. Just google “Amazon Associates” and sign up. It’s free and they won’t reject you like your high school girlfriend did. Once you’re signed up, you’ll get a tracking ID for your site. Copy that tracking ID. Now go to your site and click “Amazon Affiliate Link Globalizer” and click on “Settings”. Paste your tracking ID into the box next to Amazon.com. Now, the plugin will automatically add your tracking ID to any links on your website to Amazon so you can earn money from them. Block Spam Comments. You may have noticed that we had you install a plugin called Spam Honeypot. This helps to catch a lot of spam comments that people post on your site. But it won’t catch everything. Spam comments make your site look trashy–like your high school girlfriend. So in addition to using the Spam Honeypot plugin, here’s what I recommend. Go to “Settings” and click on “Discussion” on your WordPress dashboard. Here you can actually disable comments if you don’t want to worry about them. What I do is under “Before a Comment Appears” I check both boxes. This allows me to look at all comments before they go live on my site. I also recommend you go to the section called “Comment Backlist” and in the box, type out every word your high school girlfriend used when she dumped you. Just dump out your pottymouth in this box so any comments that use those words won’t appear on the site. One word per line. My list contains a lot of vulgar words as well as several prescription medications that started appearing in a lot of spam comments on my sites. Do that and a lot of spam and inappropriate comments will be filtered out automatically. Be Authentic and Helpful With Your Content. The best approach to getting lots of satisfied users on your site is to be remarkably helpful. Write articles that answer people’s questions and solve their problems. When you recommend products, don’t constantly try to sell stuff. Offer products that really benefit your readers. They’ll be more likely to click on your links and you’ll get a lot more traffic in the long run. Change the Password to Your Site to Something Hard to Guess. 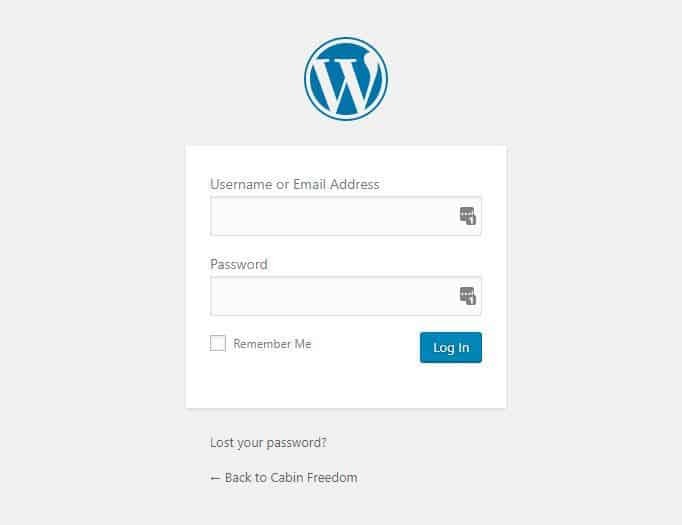 You might be surprised how often WordPress sites are being hacked. People have computers running algorithms trying to guess admin passwords for WordPress sites constantly. I actually have a site that receives over 200 attempts per day to guess my username and password! Make sure you use a unique password that you don’t use on any other sites. I like to create totally random passwords. Pick something only you would know, like the sweet names you used to call your high school girlfriend. I really miss that girl. Starting a blog is exciting. Almost everyone in the world has a computer that they can use to access YOU and your ideas through your blog. Don’t give up when you get bored of writing after a few weeks. Keep after it and make a site your high school girlfriend would be impressed by. She might want you back.